. Or . 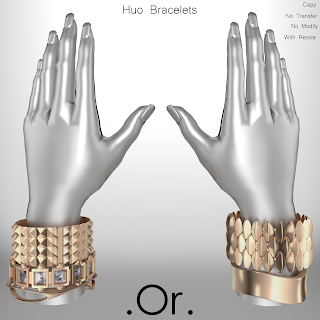 Huo Bracelets | . Or . 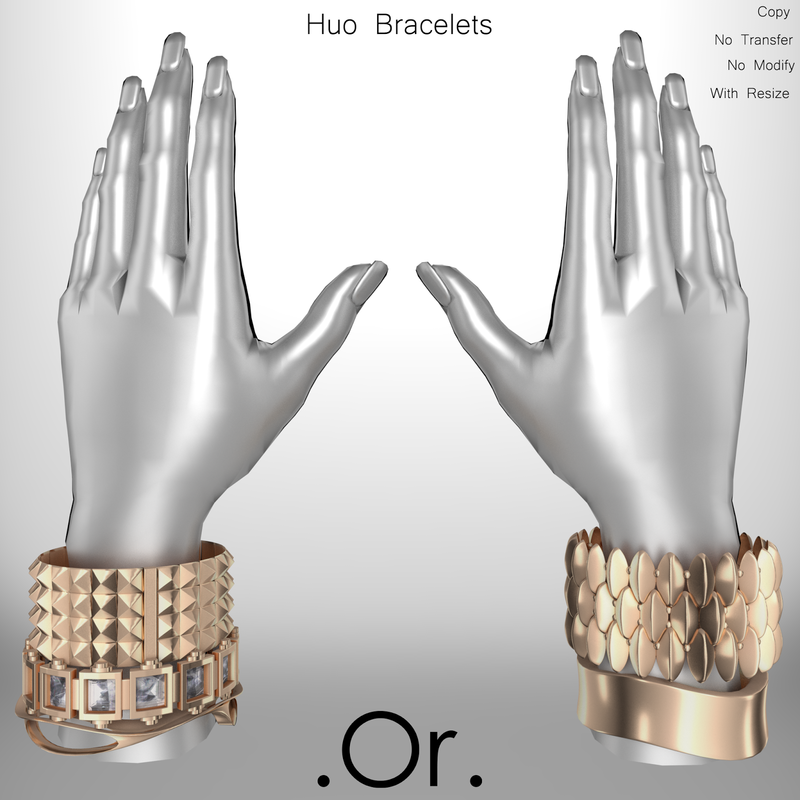 Huo are an original design by . Or . They come in silver, gold, copper and bronze.